‘Tis the season for last minute holiday shopping! If you haven’t checked off everyone on your list just yet, you have exactly one more week to hit the stores. 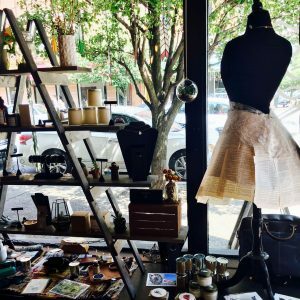 To make your life easier, we’ve rounded up the best local shops with the perfect unique gifts. 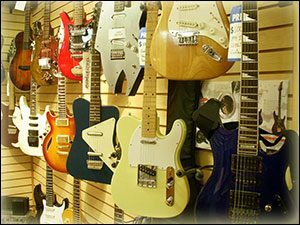 This musical-mecca is considered to be Jersey City’s best music store. With a range of new and used musical instruments, you can find everything you need for the music lovers on your list. For an experiential gift, ask about private lessons. For the fashionista in your life, stop by Love Locked to find the perfect piece of bespoke jewelry. The shop carries one-of-a-kind accessories, apothecary and home goods. The majority of their items are customizable if you want to go the extra step for someone special. Bonus points for the local Jersey City designer pieces they stock! Sneakerheads, look no further. 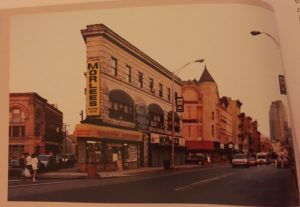 This historic cult favorite is a family-run shop with a rich history in the community that has become the celebrity go-to shoe and sneaker store in Jersey City. Everyone loves a fresh pair of sneakers…and don’t forget to throw in a pair for yourself. 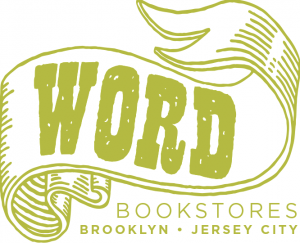 A Jersey City gem, Word is the neighborhood joint that will hook you up with the perfect gift for your bookworm friends and family. Words offers an extensive selection of books across all genres as well as stocking stuffers galore. Stop by for your holiday shopping and stay for one of the many readings and events they curate weekly. What girl doesn’t love new clothes and accessories? Vivi Girl boutique has a hand-picked selection of items at wallet-friendly prices. From your girlfriend to your mother, you’ll find something for everyone here.